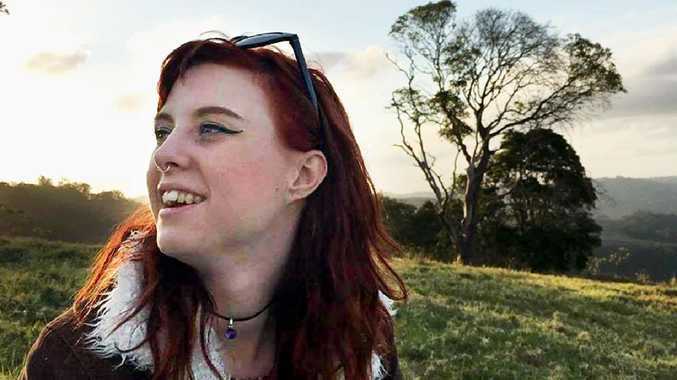 RUTH Watts is a woman whose disability did not get in the way of her creativity when the idea was hatched to create a tree for Jumpers and Jazz in July. After moving to Warwick in August last year, Ms Watts was delighted to find an outlet for her skills and a way to throw herself into her new community. Having worked in a sheltered workshop in Brisbane for 30 years, Ms Watts had developed a love of art and craft. "It was good that this came up. It gave me a really big incentive to make things and learn new skills,” she said. 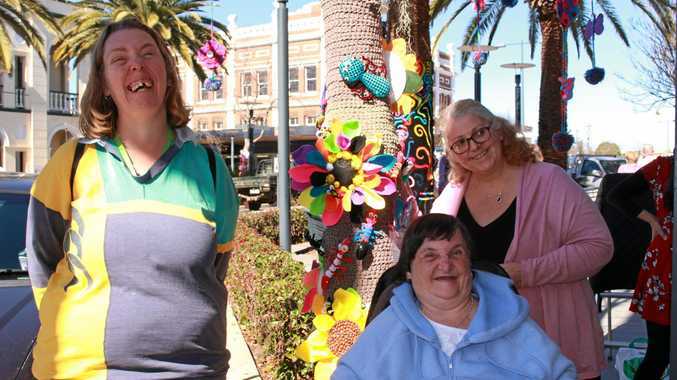 For months leading up to the festival, Ms Watts opened up her house to Warwick's disabled community to help create the tree for Quality Lifestyle Support, a disability support service that opened in Warwick late last year. Seeing the tree come together yesterday brought satisfaction and a sense of pride to the QLS clients who contributed to the project. "It hasn't been easy for some of them, they have needed a lot of support,” disability support worker Robyn Baldiston said. 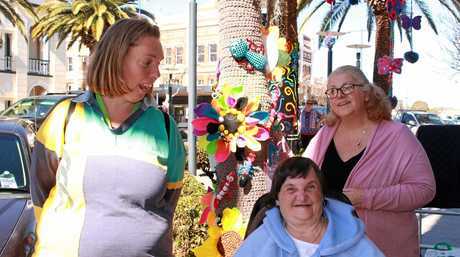 Former support worker Bonnie Ude said the theme was centred around the "power of flowers”. "There are lots of different types of meanings behind flowers and they are all unique and beautiful in their own ways,” she said. Symbols of hope, unity, friendship and diversity blossom on the tree in brightly coloured felt and wool. "Positivity is really important,” Ms Baldiston said.